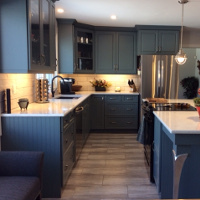 My name is Wendy Gay and I am proud to be a member of the MCK Kitchen designers. 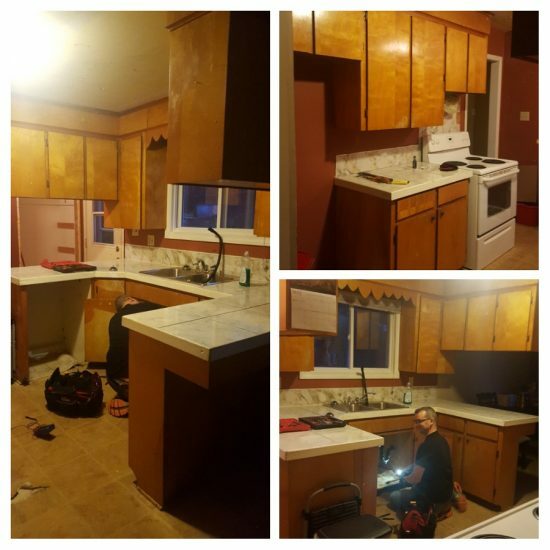 With 26 years of experience running my own Bridal and Formalwear business. 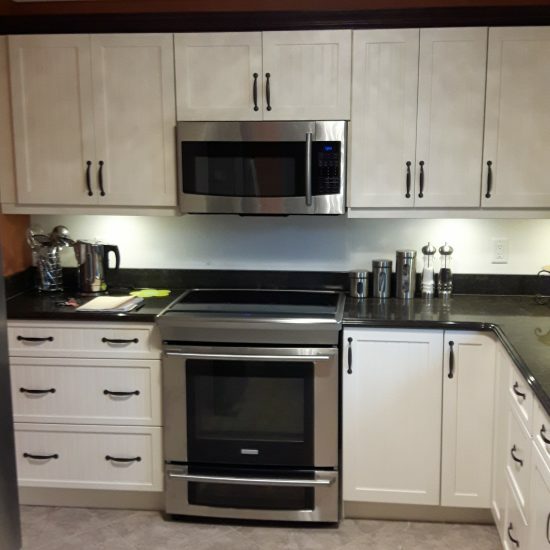 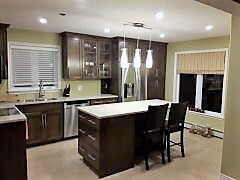 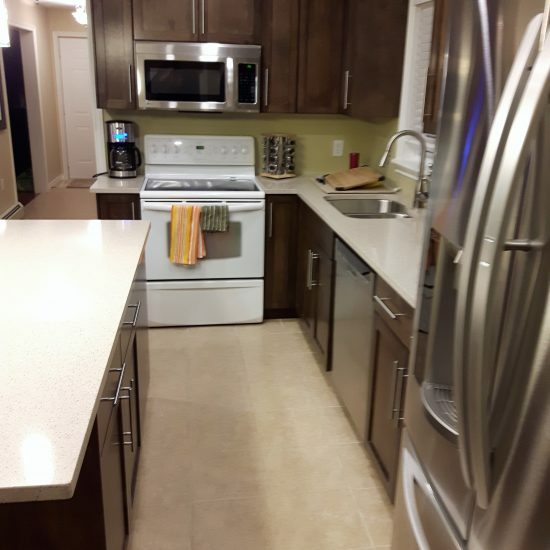 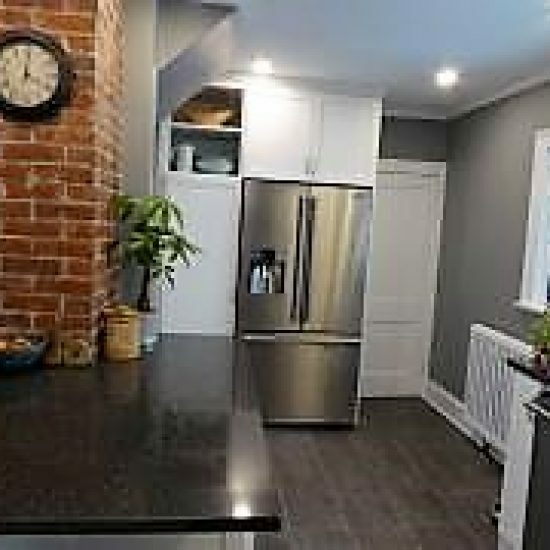 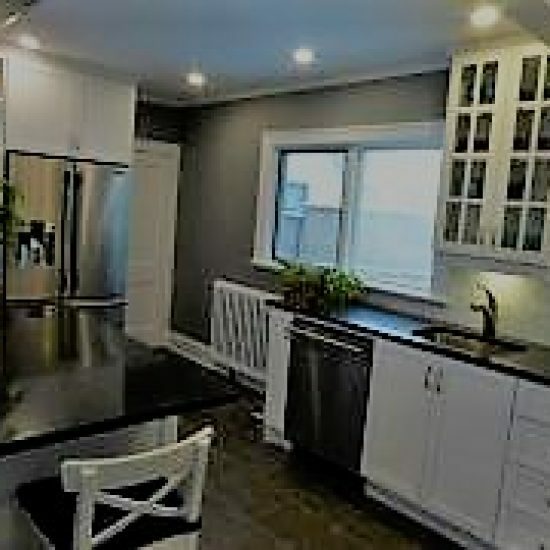 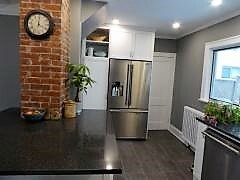 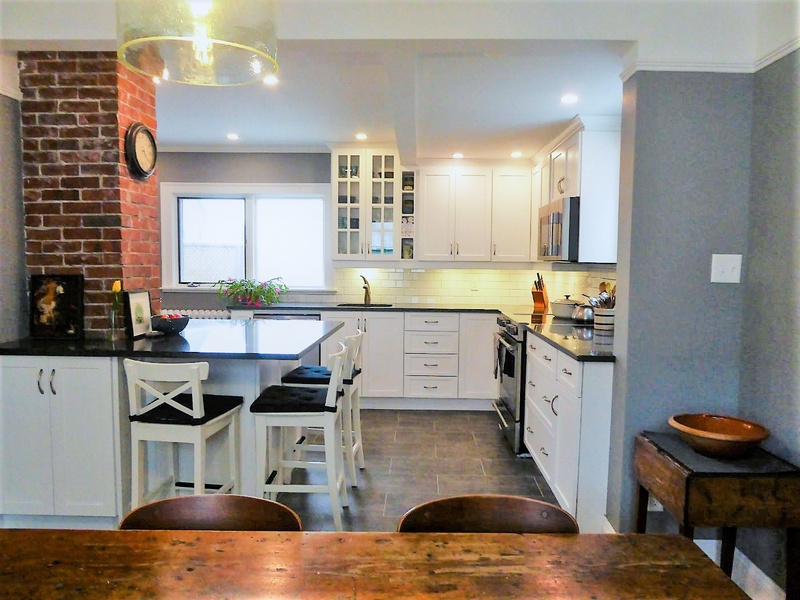 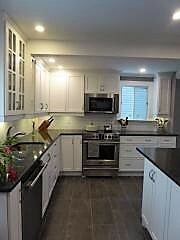 I understand the importance of customer service.I pride myself in having the compassion and understanding that buying a kitchen is a big decision. 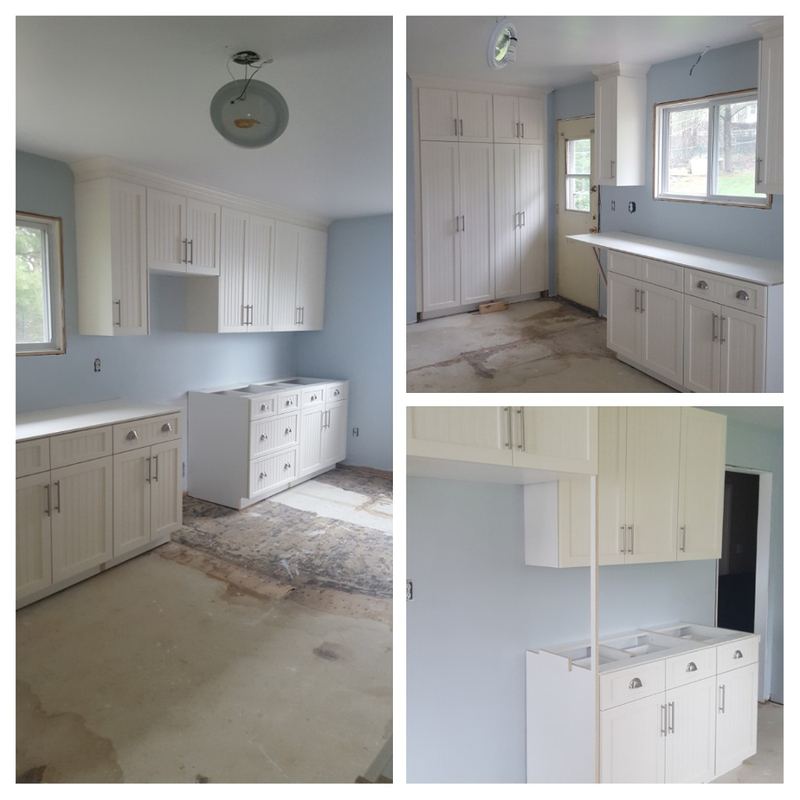 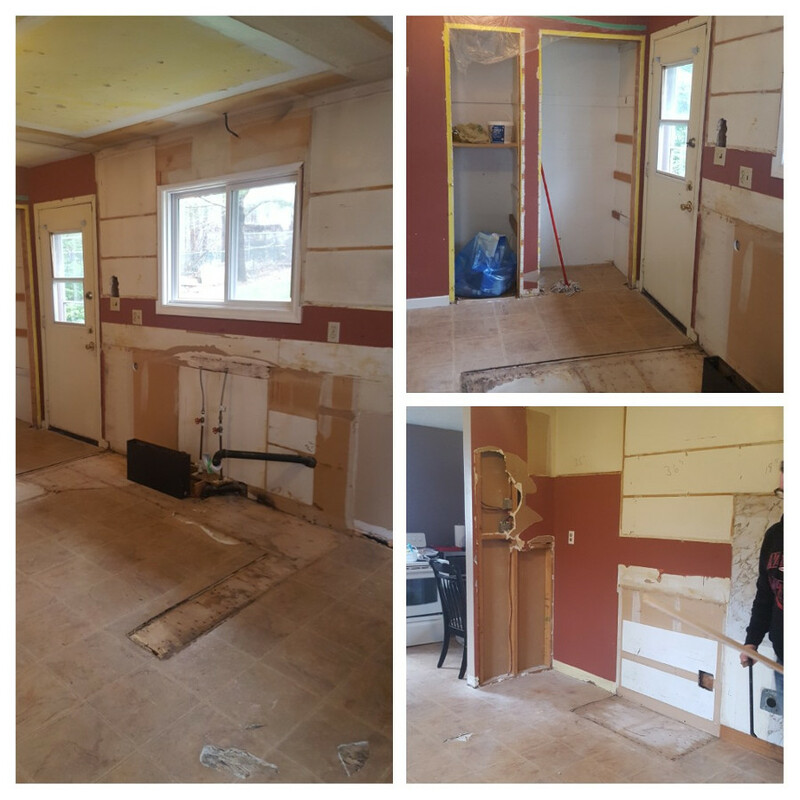 That trying to go through this process without a caring professional, can end up being very costly and having the final product not being what you want. My goal is to guide you step by step through this process, by taking the time to get to know you and your style. 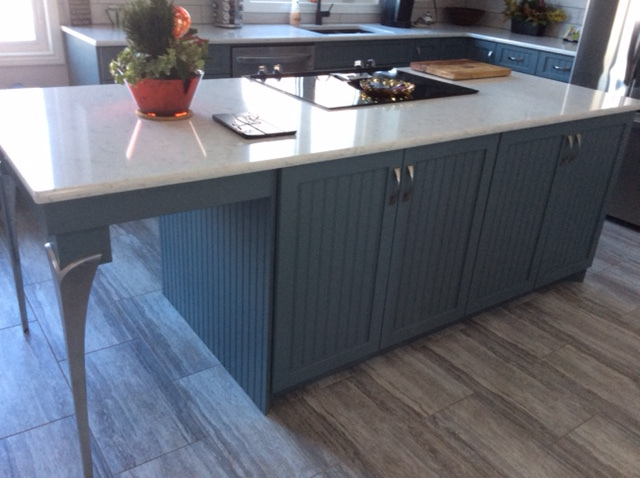 Showing you the new products now available and advising you of the pro’s and con’s for these products. 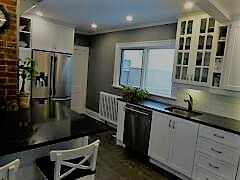 I also understand the hectic lives most of us lead and therefore I am very flexible when it comes to booking appointment times for us to meet and go over plans etc. 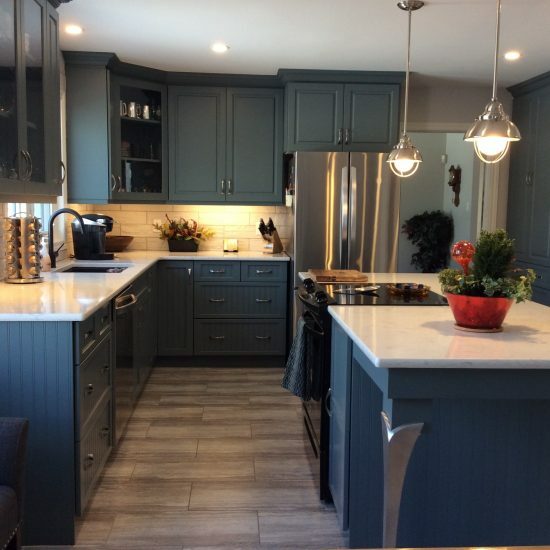 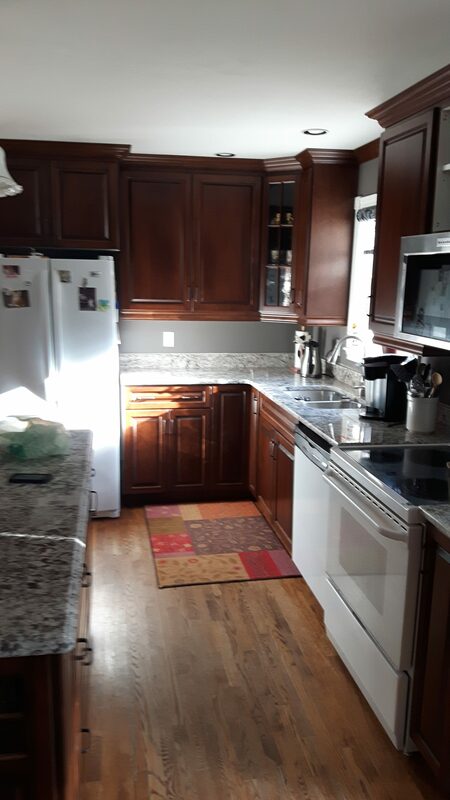 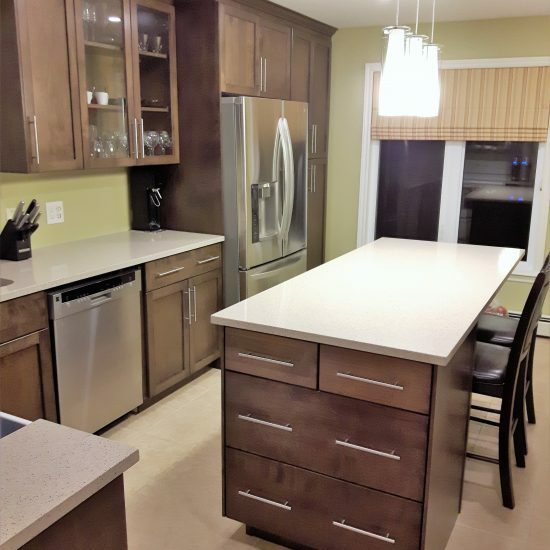 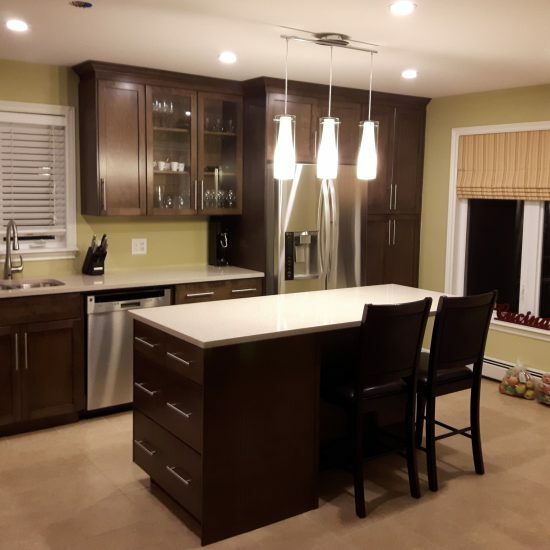 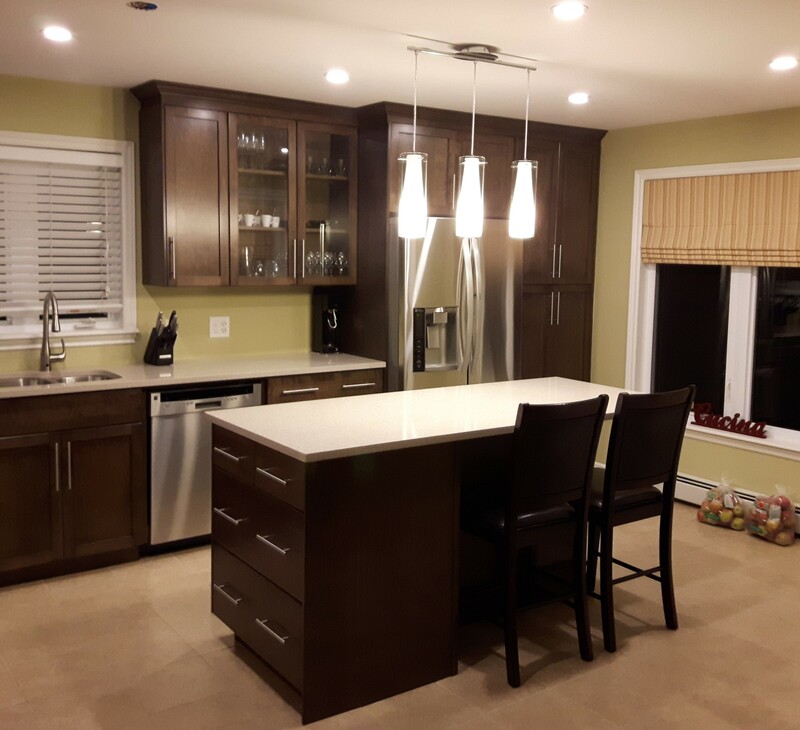 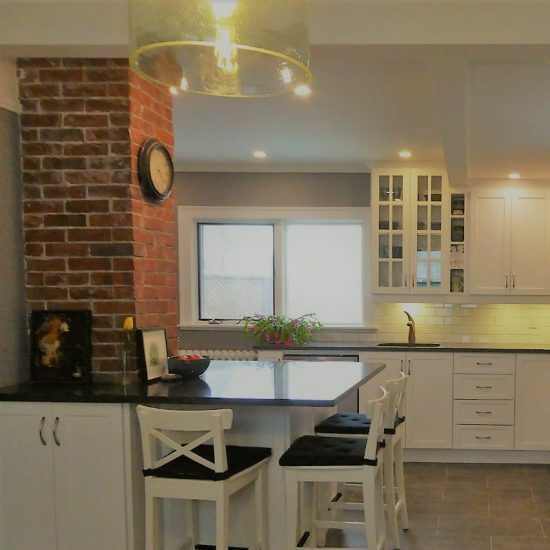 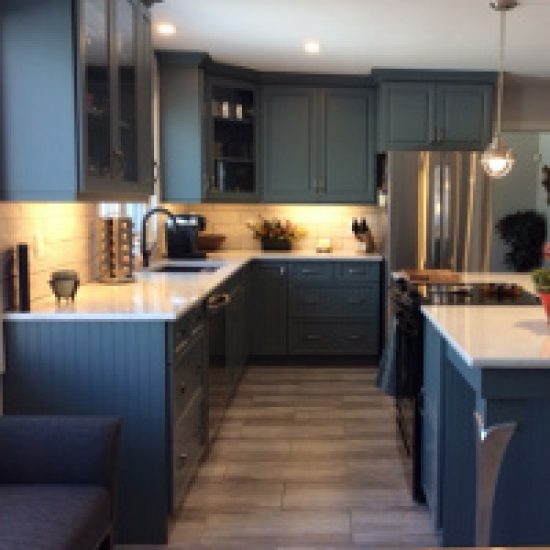 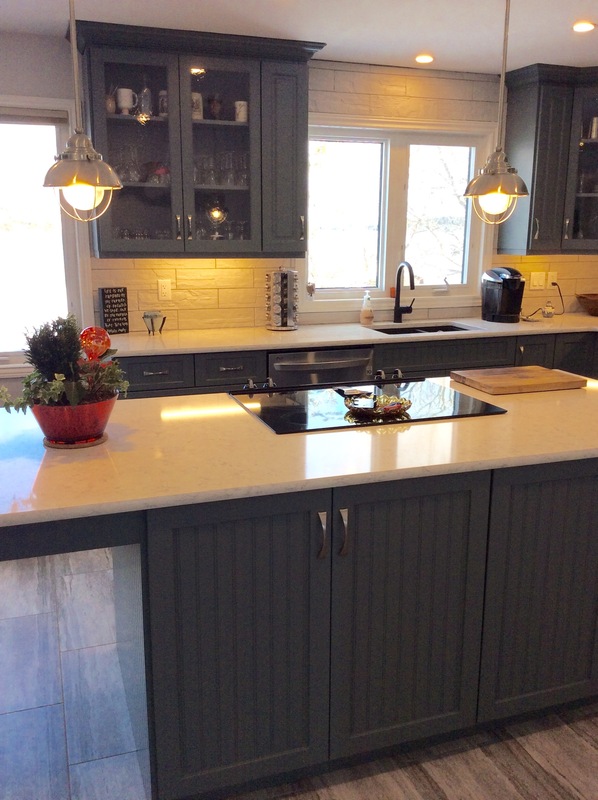 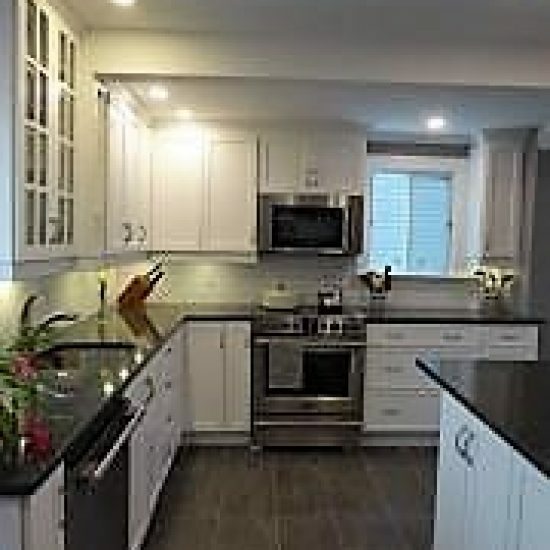 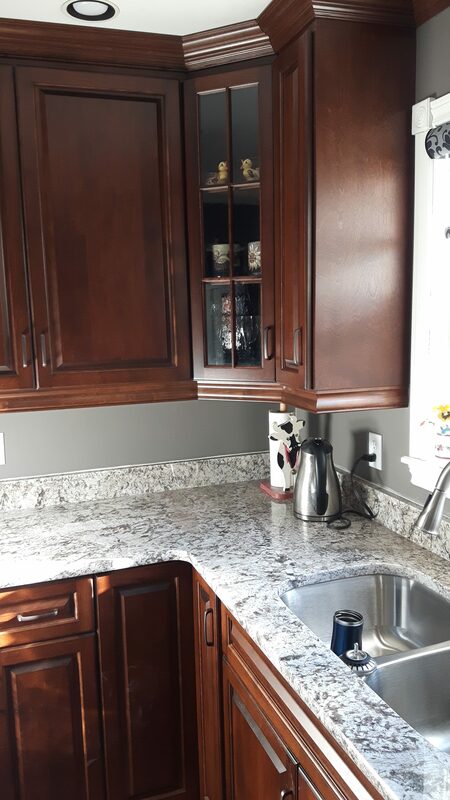 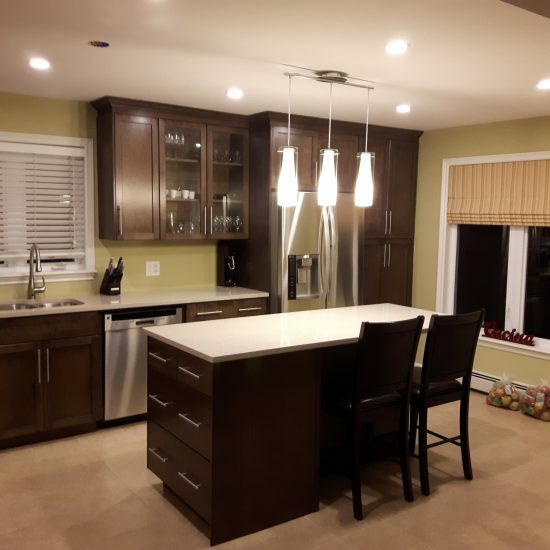 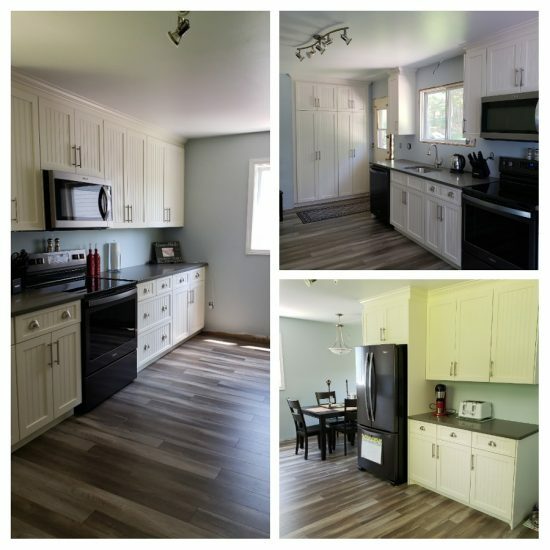 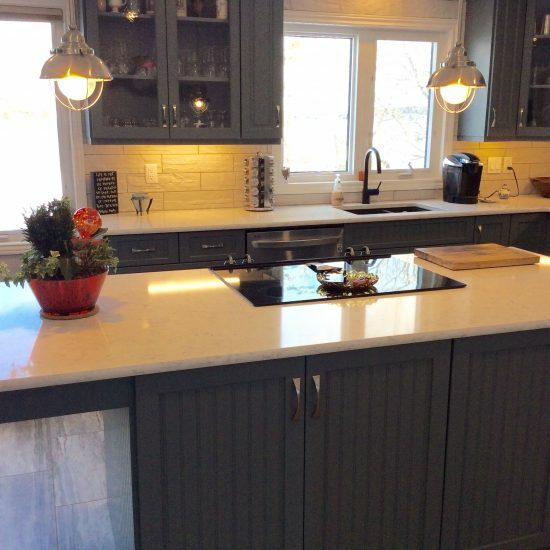 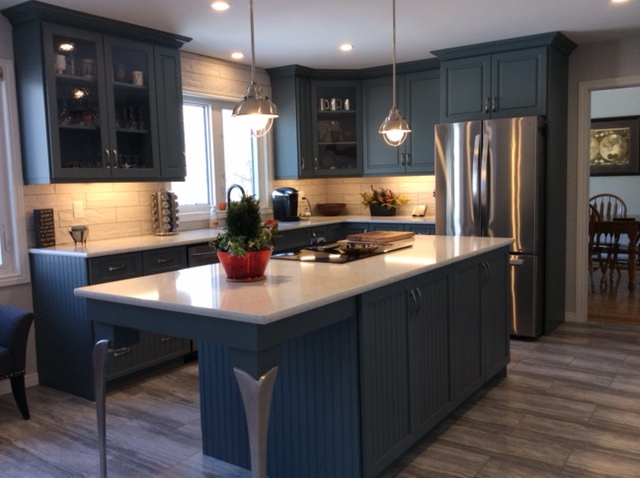 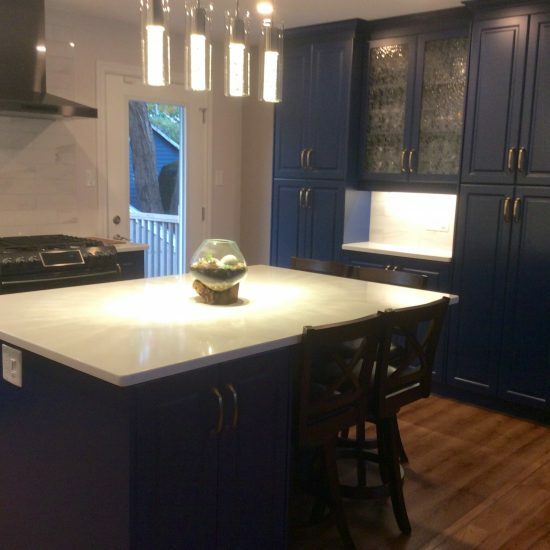 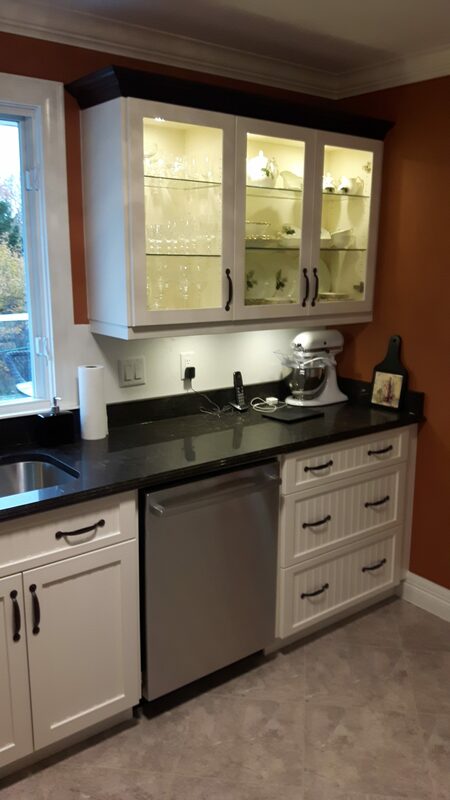 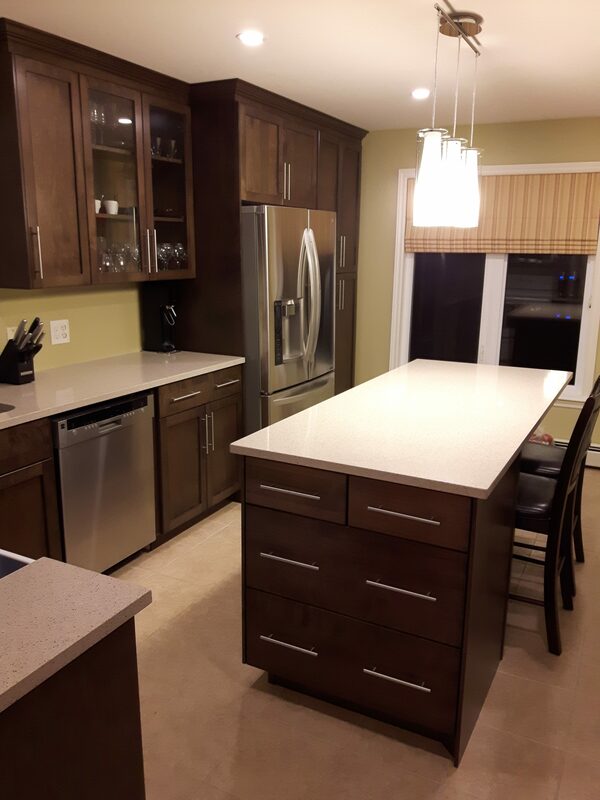 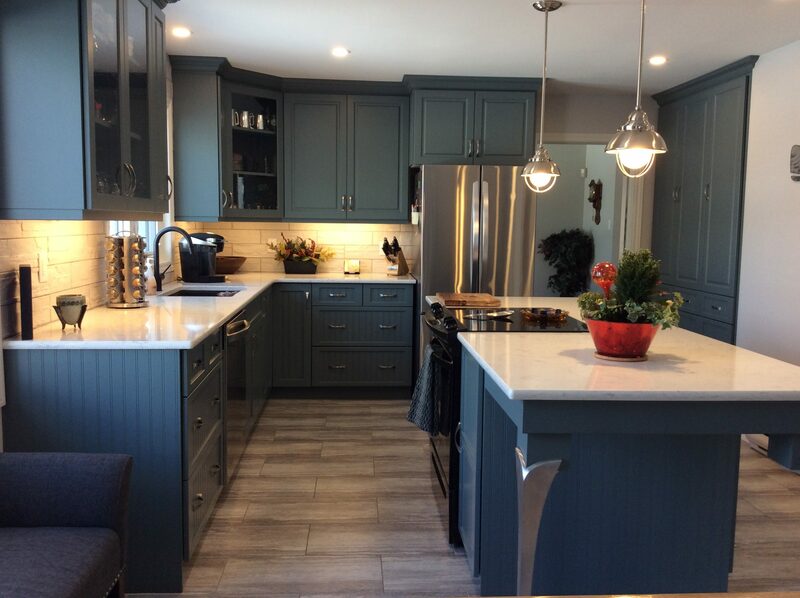 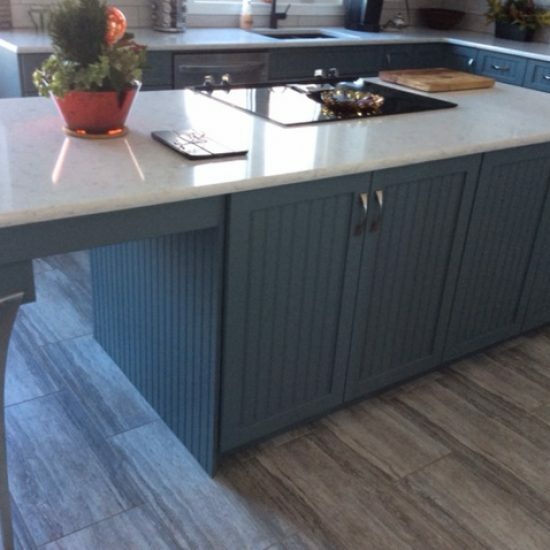 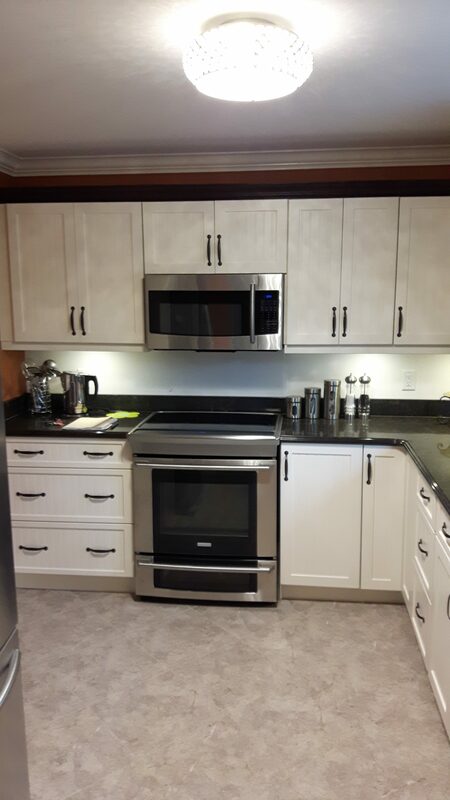 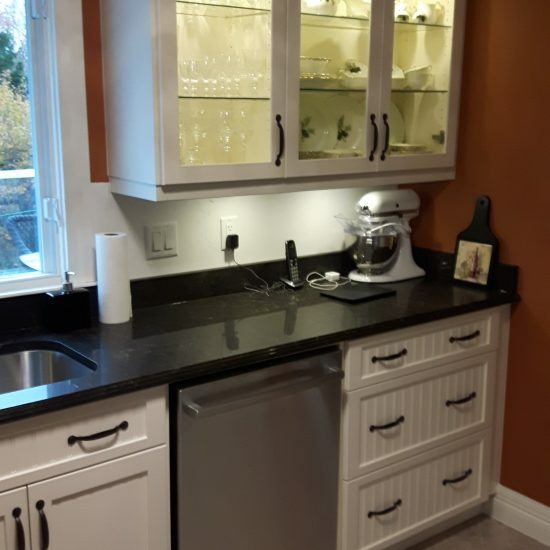 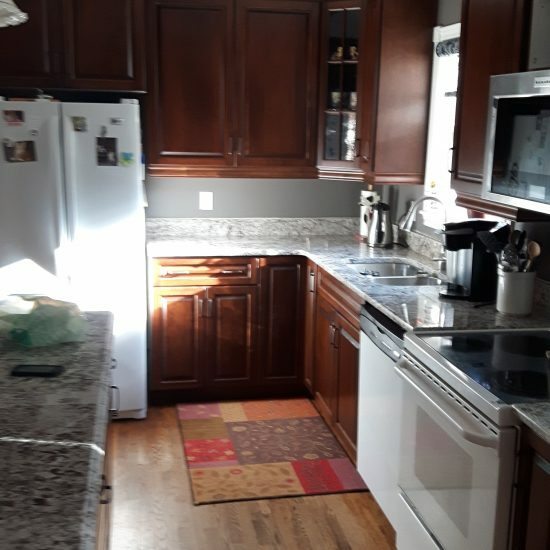 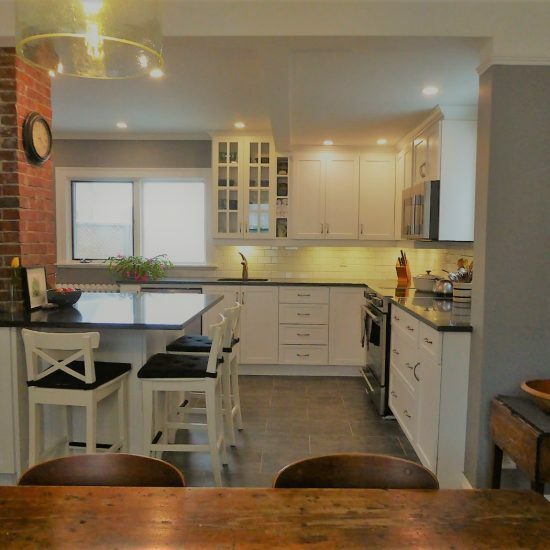 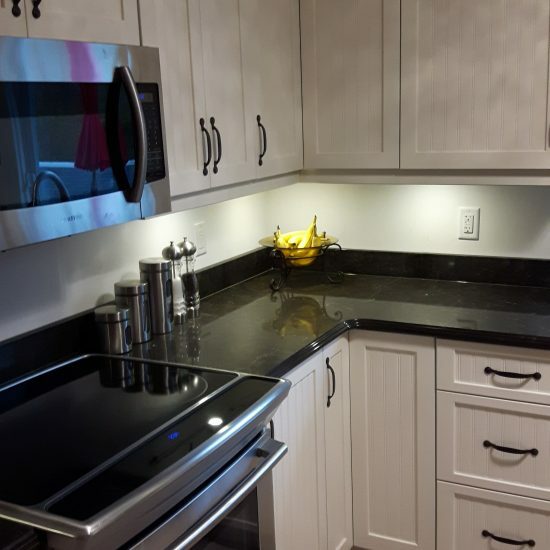 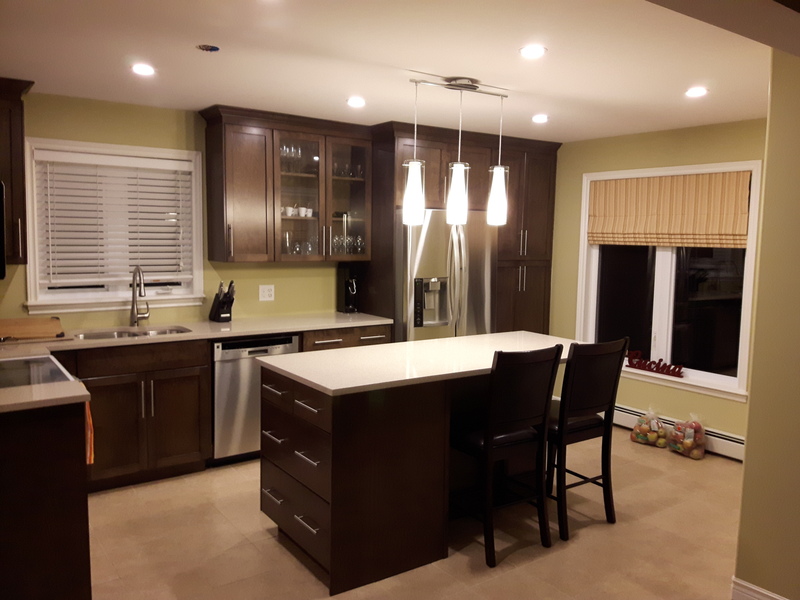 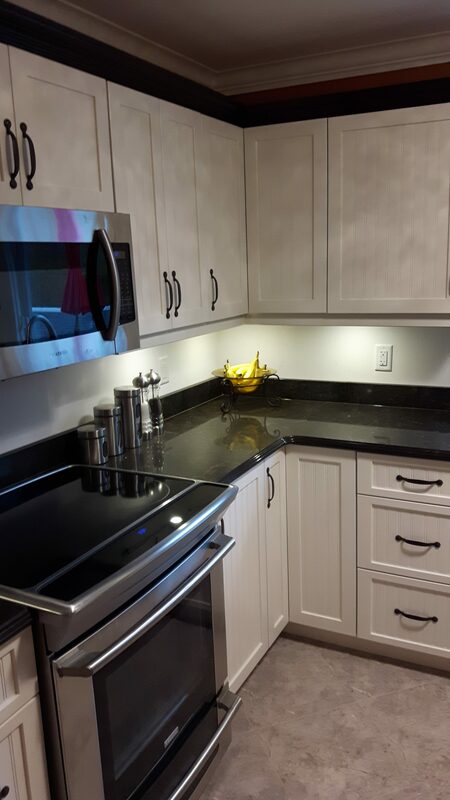 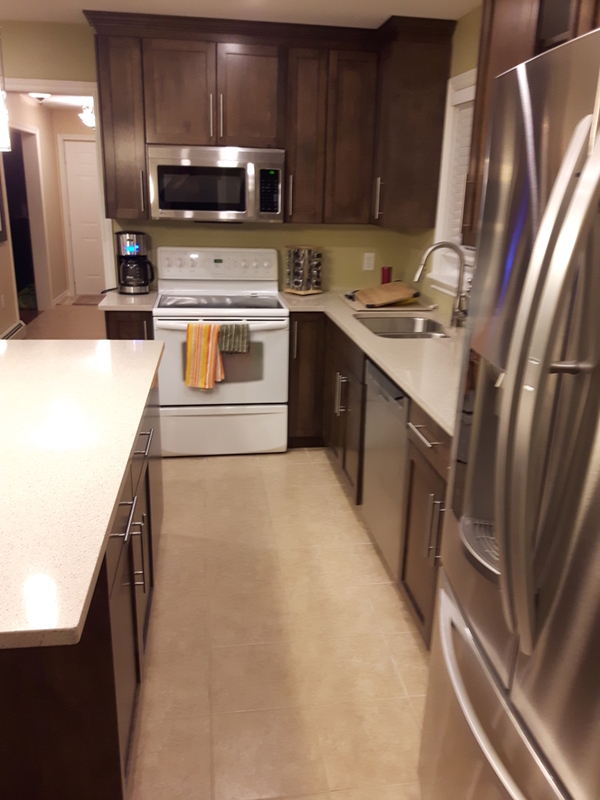 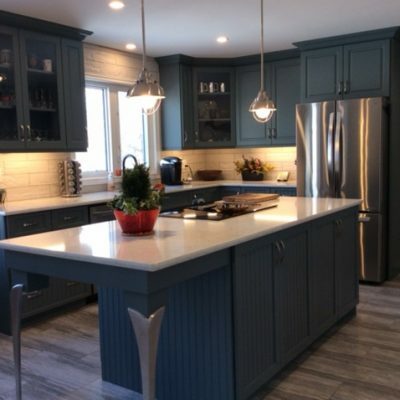 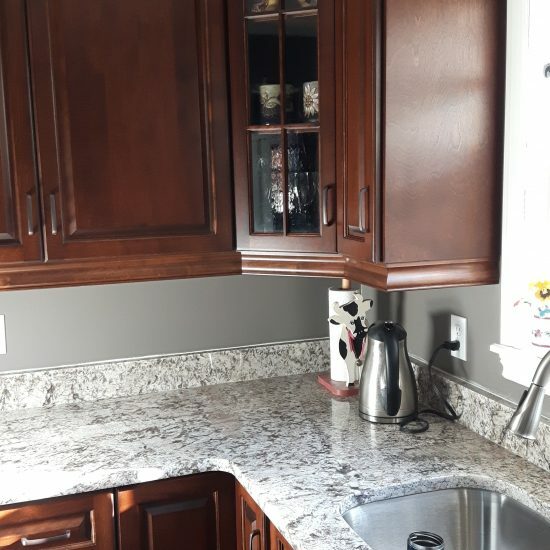 My greatest reward is seeing the joy and excitement on my customer’s faces once the kitchen has been installed and hearing their gratitude for making their experience painless and fun………. 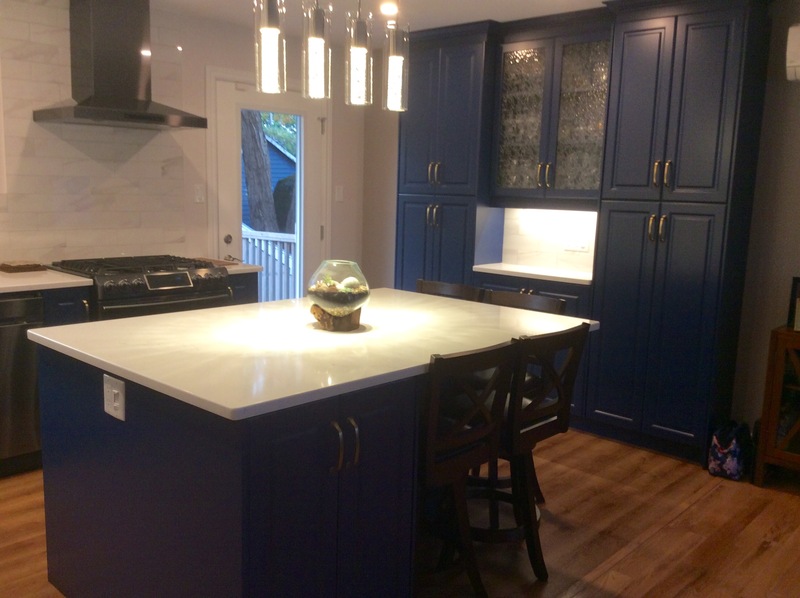 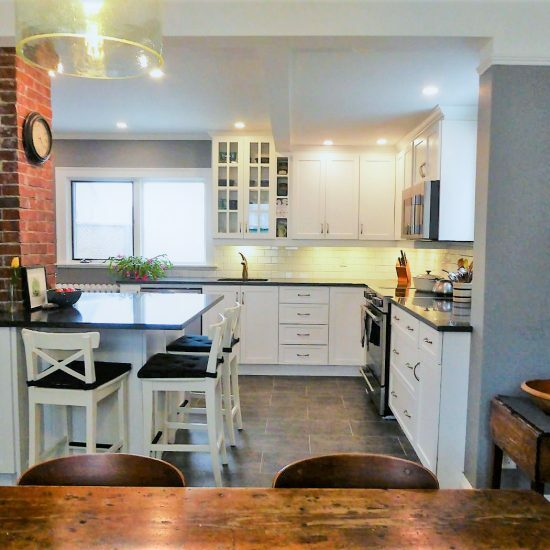 I am looking forward to meeting you, designing and guiding you through the process of owning your Dream Kitchen….